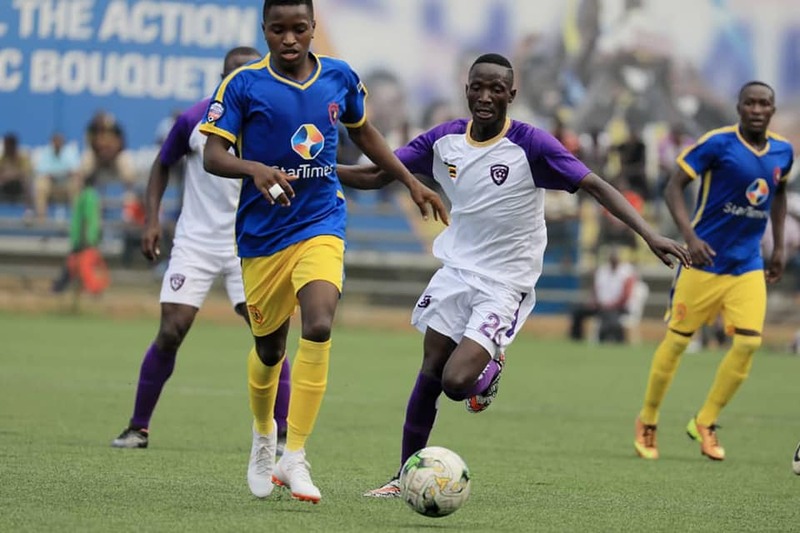 LUGOGO – The third edition of the Philip Omondi invitational tournament started on Friday with the two time winners Proline FC registering their first victory against Nyamitobora FC a newly promoted club from big league. Bright Anukani scored the lone goal of the earlier game to guide Proline FC past newly Uganda Premier League side in the opening game. In the other game, host KCCA FC disciplined big league side Wakiso Giants when Pattrick Kaddu scored twice in each half. Kaddu scored in the 32nd minute before he doubled his side’s lead in the 19 minutes to time. However, a mistake by Abdul Karim Kasule saw the Big league side lose possession on the left and Herbert Achai played a through ball to Kaddu who poked it home. Action continues on Saturday with Wakiso Giants playing Proline FC while KCCA FC will face Nyamityobora FC. The tournament is in memory of former Uganda Cranes and KCCA FC legend Phillip Omondi.